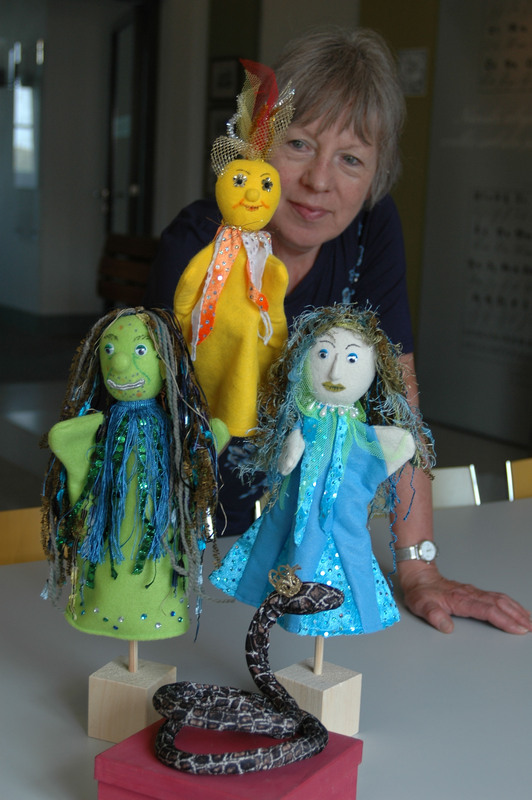 For Saturday, February the 17nth we invite you th the workshop„Helden aus Filz – Heroes out of felt“- from 10.00 a.m. until 5.00 p.m.
On this workshop you have the occasion to create your own glove puppet. This can be a mythological or a fairytale figure or a figure from your fantasy. This offer is for adults and children. We kindly ask you for your registration. Fee: 5 € plus entrance fee.